born from state of the art technology and quality that is second to none. The result is an ever-growing line of products that all knife enthusiasts would proudly wield, Zac included. "...Southern Grind is the brainchild of country music singer Zac Brown. To say the least, we were impressed with Brown, his love for innovation, and his knives. "For a variety of practical reasons, and particularly for men who spend any meaningful amount of time outdoors, a high-quality knife also should be on your list of essentials. 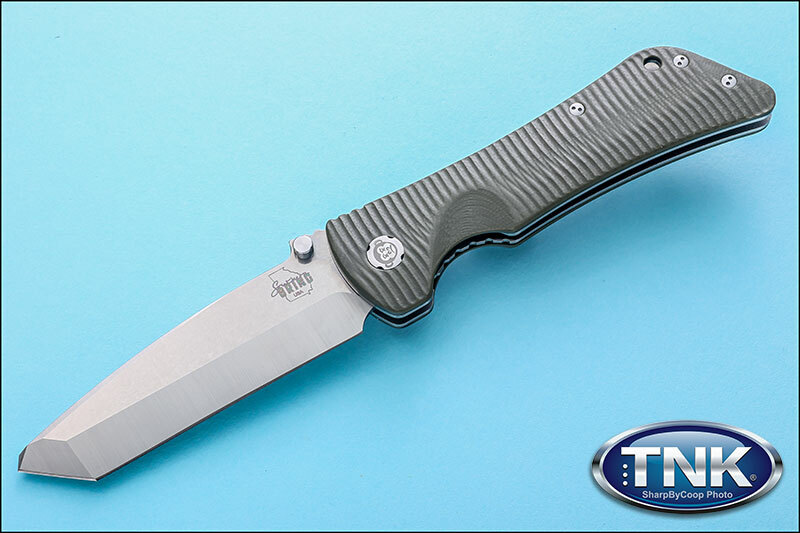 Warranty: The knives are guaranteed by Southern Grind against flaws in the craftsmanship.